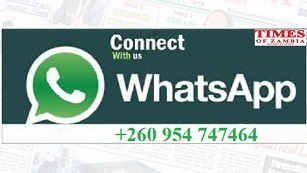 Times of Zambia | Chikanta: So what’s wrong with Lungu’s land gift? Chikanta: So what’s wrong with Lungu’s land gift? CHIEF Chikanta of the Tonga people of Kalomo has said there is nothing wrong for President Edgar Lungu to be given land by King Mswati of eSwatini (formerly Swaziland). 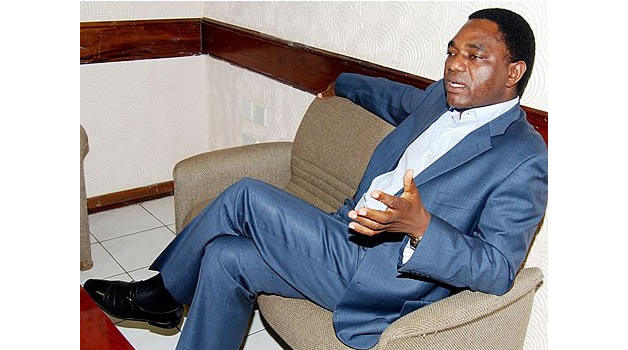 The traditional ruler has also called on the United Party for National Development (UPND) leader Hakainde Hichilema to attend the dialogue process because that was the only opportunity to address the party’s challenges pertaining to the 2021 electoral process. Chief Chikanta said in an interview yesterday in Choma that traditional leaders were free to give land to whichever person they wanted.